Is your transit software up to par? Are you thinking about switching your transit scheduling software platform, but aren't sure where to start? Engaging with the right transit software provider can mean the difference between success and failure, and understanding the factors that need to be considered when evaluating various providers is critical. 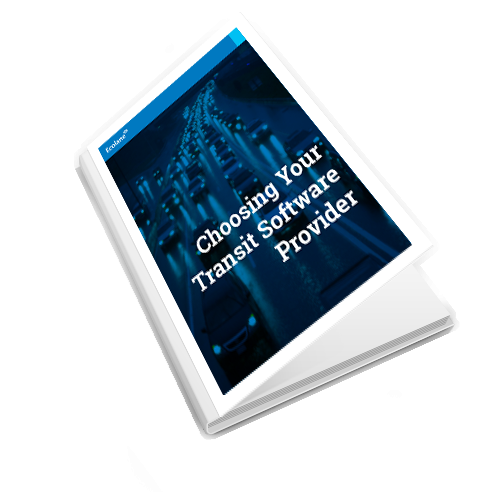 This guide will walk you through the process of selecting a transit software provider, and will give you insight into what should be done prior to signing an agreement. Never make a software decision that you'll regret again!